Budapest, who dropped its bid to host the 2024 Summer Olympic Games, is not giving up the ambition and continues in nourishing its sports spirit. 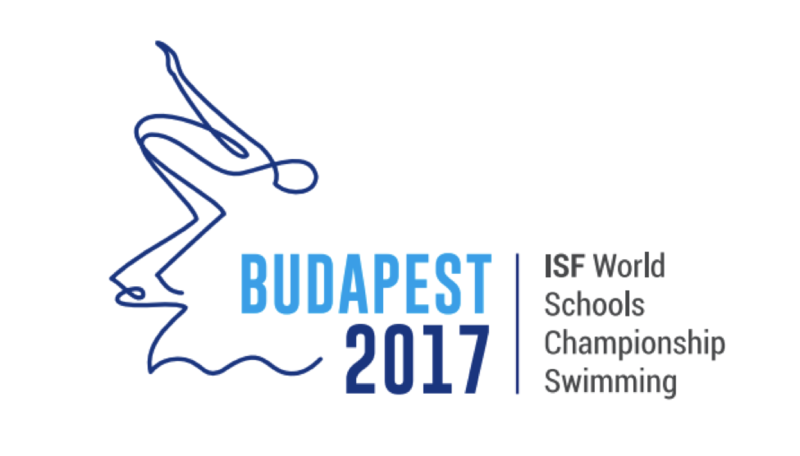 From 20th to 24th April 2017, the capital of Hungary will host the World Schools Championship in Swimming organised by International School Sport Federation and the Hungarian School Sport Federation. Young people from 16 countries such as Chinese Taipei, United Arab Emirates, Germany, China, France, Morocco, India or Brazil will gather together not only to compete, but also to learn from each other, meet new cultures and make international friendships. In 2017, the city of Budapest is devoted to the sport of swimming. But this time, youngsters come before professionals. The ISF WSC Swimming 2017 will be organised before the FINA World Championship who will also take place in Budapest from July 14th to 30th 2017 and before the European Youth Olympic Festival in Hungarian city of Gyor from July 22nd to 30th 2017. The ISF WSC Swimming 2017 will be the first event of the year in Hungary, which will celebrate the great impact of sport on the young people's life and their education. Despite the fact Budapest is not running for the Olympic Games 2024 anymore, the legacy of sport and youth is always present in the country. The ISF WSC Swimming offers a unique chance for young people to come together and celebrate not only sport but also the different cultures from all around the world.